Do You Know the Ohio Custody Laws? By Lawyer Bang|2017-09-27T10:49:02+00:00September 27th, 2017|Uncategorized|Comments Off on Do You Know the Ohio Custody Laws? Where To Find A Divorce Attorney In Cincinnati Ohio That Offers A Free Consultation? By Lawyer Bang|2017-06-26T06:15:45+00:00June 21st, 2017|Uncategorized|Comments Off on Where To Find A Divorce Attorney In Cincinnati Ohio That Offers A Free Consultation? 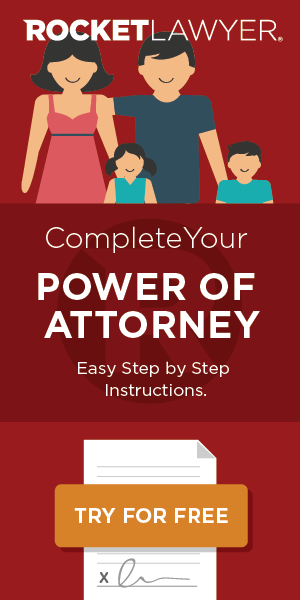 Columbus Ohio: Who Are the Best Family Law Attorneys? By Lawyer Bang|2017-06-08T09:44:19+00:00June 8th, 2017|Uncategorized|Comments Off on Columbus Ohio: Who Are the Best Family Law Attorneys? Where To Find The Best Best Tax Tips In Columbus Ohio? By Lawyer Bang|2017-06-01T06:20:01+00:00June 1st, 2017|Uncategorized|Comments Off on Where To Find The Best Best Tax Tips In Columbus Ohio?